Spencer’s is your destination for entertainment, excitement and fun. 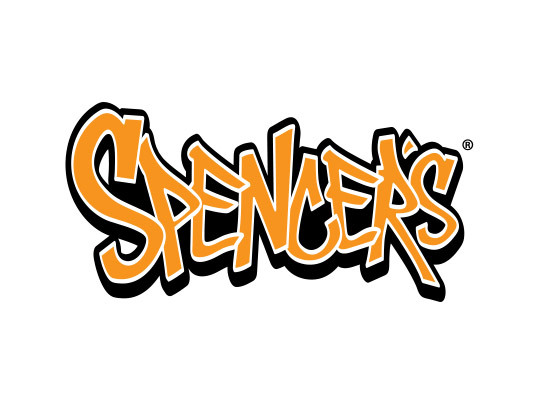 For over 65 years, Spencer’s has been offering unique products for high-energy, technologically savvy, edgy, demanding, independent guests who are always inspired by humor and irreverence. From gag gifts to great gifts, lava lamps, funny tees and fart machines, you can get it all at Spencer’s.